For someone who desire to conquer a thing that always exists in every human being, the more difficult it is, the more challenging it becomes. In addition, people like new things, love the beauty of nature, Hai Van Pass is must-go place for you while in Da Nang. Hai Van Pass is dubbed “The most majestic view in the galaxy”, Hai Van Pass is one of the most difficult and dangerous passages in Vietnam. 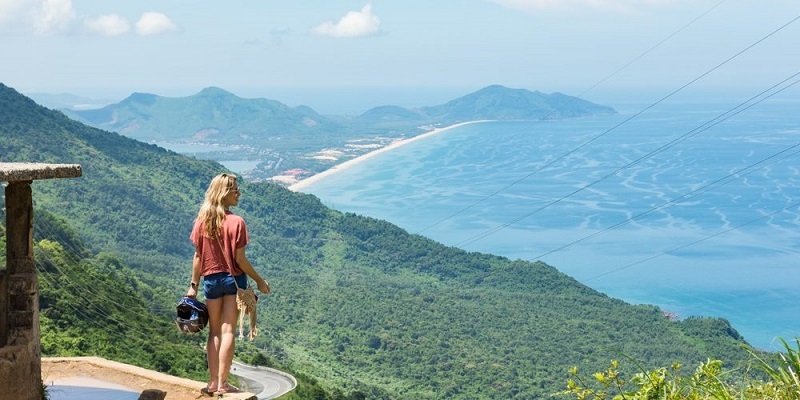 Therefore, Hai Van is always a strange attraction for tourists, everyone wants to conquer, though in constant anxiety: Is Hai Van Pass dangerous? 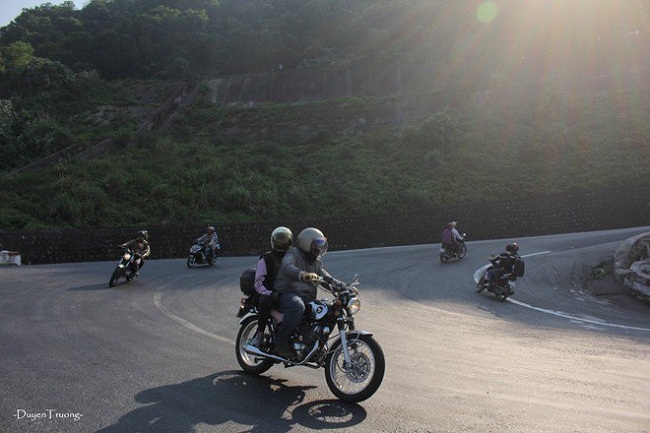 However, coming to Hai Van Pass will help to experience conquering the zigzag pass roads. The curves of the sleeves and blend into the wind and clouds with clouds covering the pass. The most interesting thing is from the top of the mountain, you can see the whole view of a gentle Da Nang in the sun shinning. 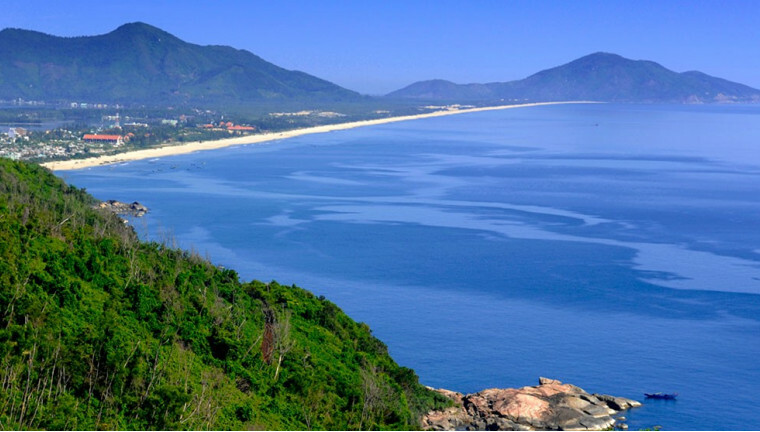 Hai Van Pass is the boundary between the two cities of Da Nang and Hue. The pass is 500 meters high above the sea level and glides longer than 20 kilometers and the “soft” bends are continuous, we are not ready to settle down after this round, was surprised to start another bends. 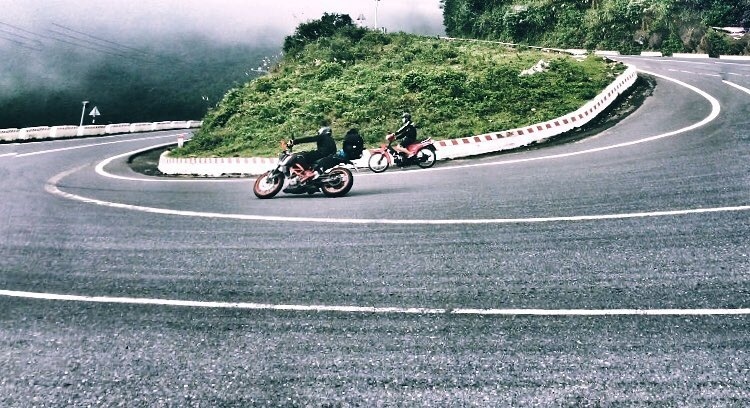 As a result, travellers have to wonder if Hai Van Pass is dangerous or not. According to my experience, motorbikes are the best mean of transport for you to fully experience the feeling of conquering Hai Van Pass. This means you can flexibly stop at many points on the pass for visiting, sightseeing, rest, etc. 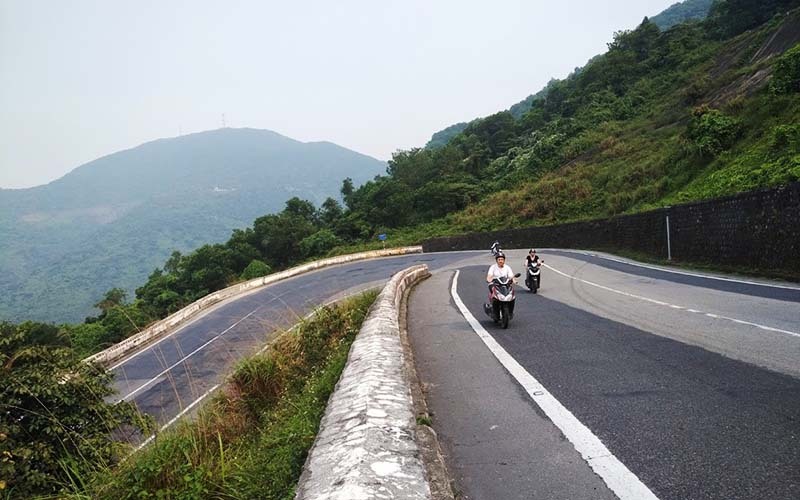 You can easily rent a motorbike in Hue or Da Nang, start your trip riding your bike over the pass. 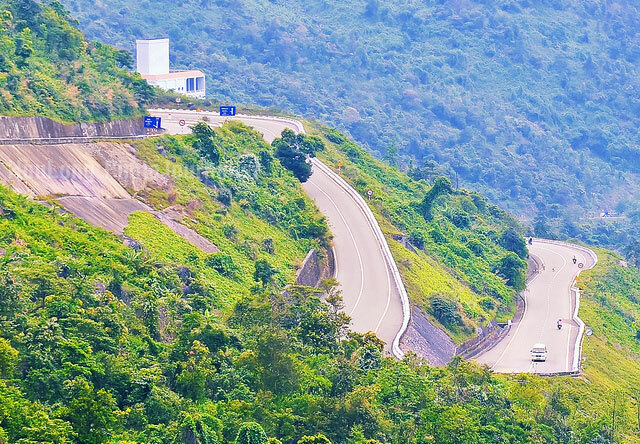 Or on your way from Da Nang to Hue, you can also rent a car to go up the pass, it only takes about 1 hour that you will be there. 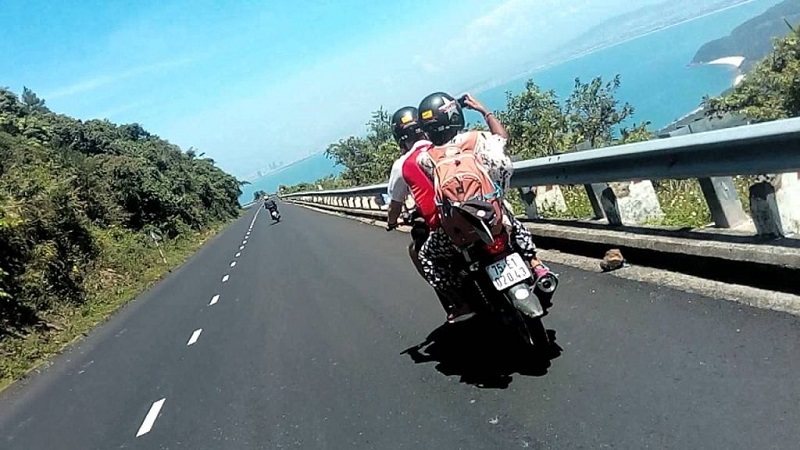 Riding Hai Van Pass by motorbike, you should prepare some things like masks, sunscreen, hats, drinks and snacks. One thing that is indispensable is the camera, smartphone to save interesting pictures. 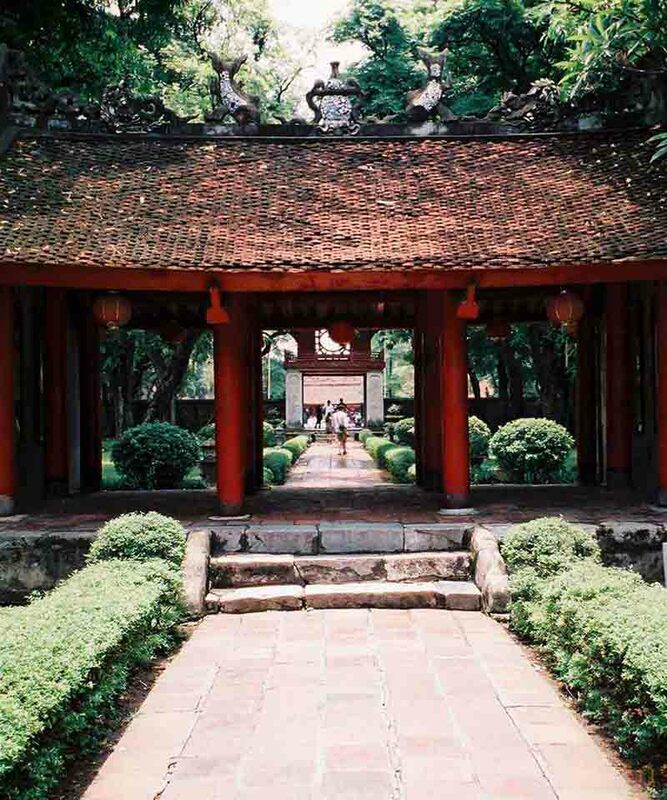 When you reach the top of the pass, you should stop for sightseeing and visit Hai Van Quan relic. 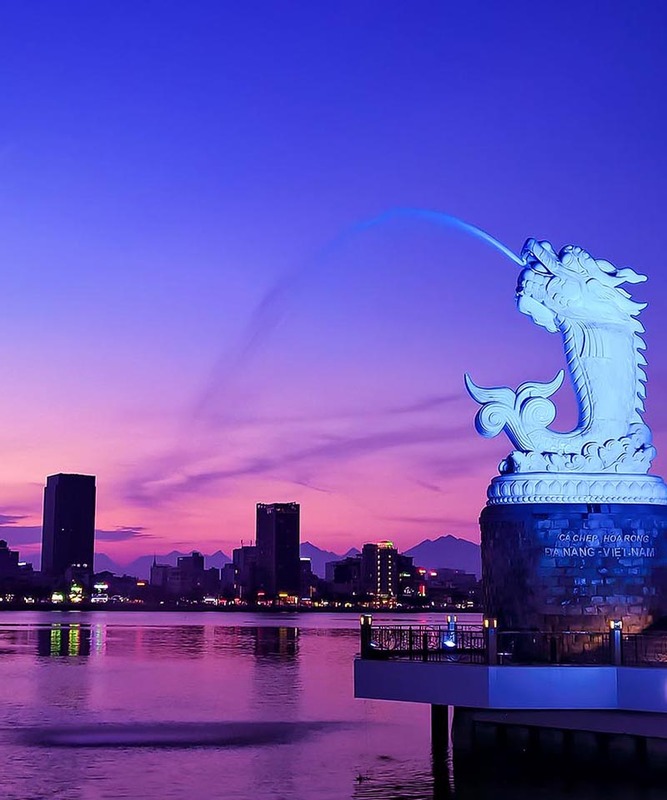 Here, you can see the whole of Da Nang city gently and let your soul into the wind. Looking to the north, you will be surprised with the poetic scenery of Lang Co Bay. 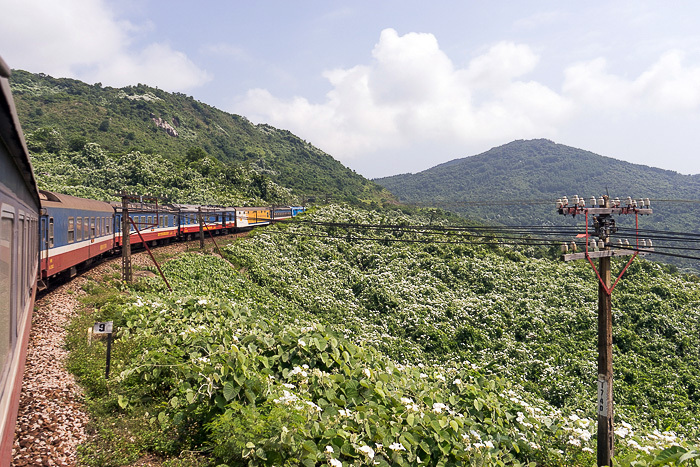 Get down to the section of the train that cuts across the pass road on Hue. You can stop to admire Lang Co Bay. Occasionally, a train runs through the bay to create a painting of enchanted water. 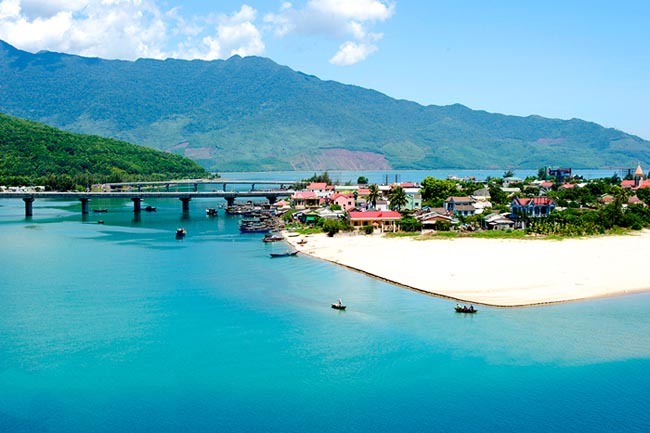 After passing Hai Van Pass, Lang Co Bay is dreaming with a long sandy beach. The rows of green coconut, jade green seawater, you can see the sand through the water. Looming small boats turn the waves to the sea. You can ask local people to find your way to the sandy beach at the foot of Lang Co Bridge. At this point you can delight in soaking in the cool water, delight in playing. The water here at Lang Co beach is clear blue and cool. 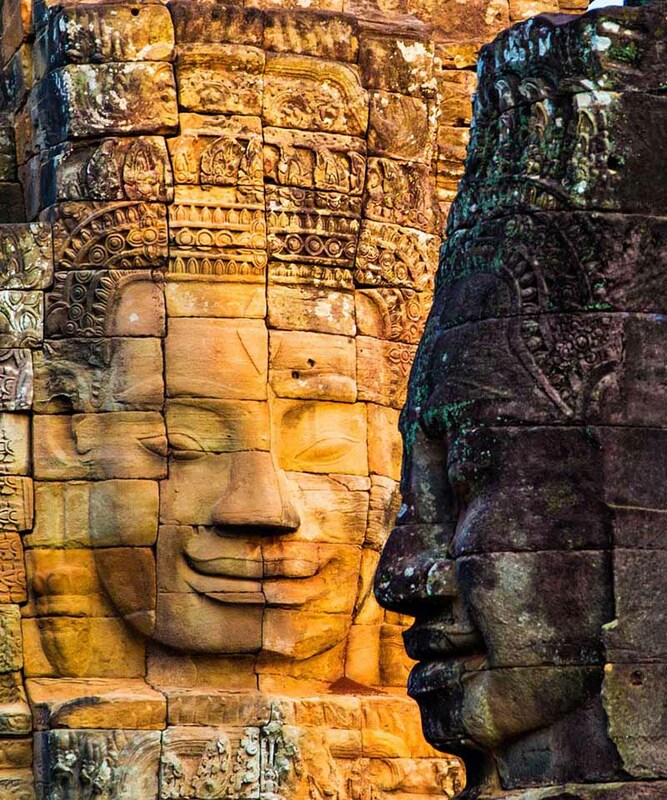 Hai Van is not really an extremely dangerous pass if drivers prepare for the trip carefully. You should check your motorbike carefully before going, especially the brakes, the wear of the tire to prevent any damage caused by the “death” bends you should also equip yourself with the best protective equipment. You will go only when you feel you are capable. Before going down the pass, you should also check your motorbike to ensure safety. Going down the pass should go very slowly, go with a low gears, usually one and two. On the pass road, just hold the steering wheel firmly, keeping a safe distance between vehicles. You should not go close to each other, go at a slow speed so you can see the scenery just safely. 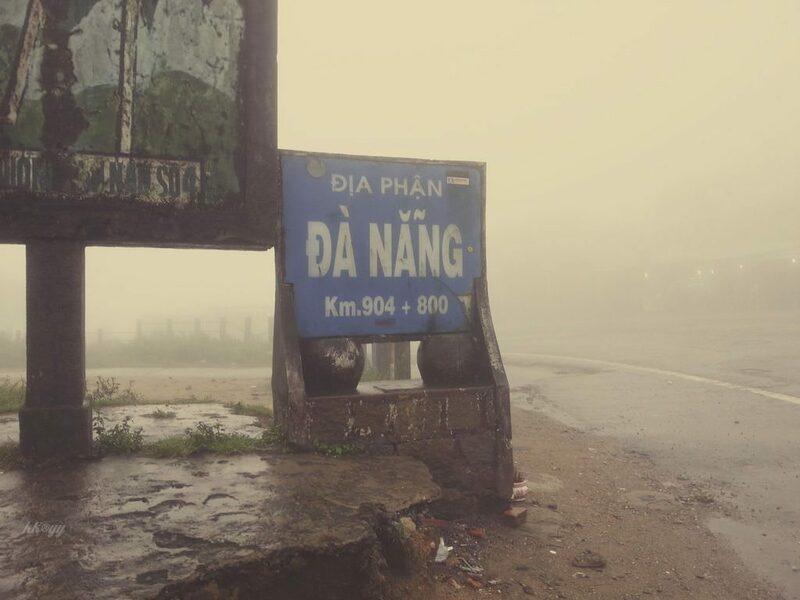 Do not go into Hai Van Pass in bad weather days, because there are many winds on the high pass, the clouds make you can’t see the road and even the risk of landslide. If you still need to ride over the pass in those days, you should drive very slowly and don’t forget to turn on the lights so that other drivers on the pass can see you. 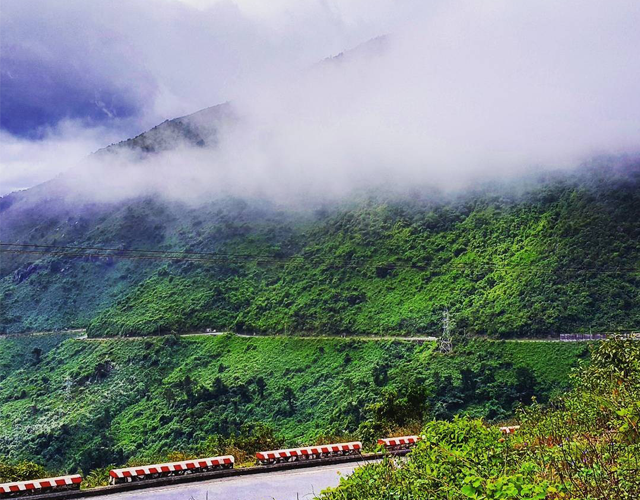 When it is raining, the road will be slippery and sloping so you need to hold on the wheel firmly because at that time it is up to you to decide Hai Van Pass is dangerous or not. Don’t forget to bring sun-resistant “friends” like jackets, hats, masks … when going on the road. And especially, the camera is an indispensable thing for you to record beautiful photo frames. The most appropriate time to cross the Hai Van Pass is that you should be at the top of the pass at sunrise or sunset to be able to admire the most beautiful scenery as well as own the best photos, so deep as possible. On the way to Hai Van Pass you remember to buy a few cups of coffee and then go to the top of the seat to sip, so it is definitely an extremely interesting and unique experience. You should record the phone number of Uncle Nguyen Bua 083 9019044 as a professional to help people repair cars when bad situation happens to your motorbike like a crash on the pass. Nguyen Van Dat Street has Anh Phi Restaurant, opposite to Lap An Lagoon. This stall has a famous oyster dish with cheap price but very delicious. The wind blows cool, so you can enjoy the view while enjoy the seafood. Quan Be Den located at the foot of Lang Co Bridge. 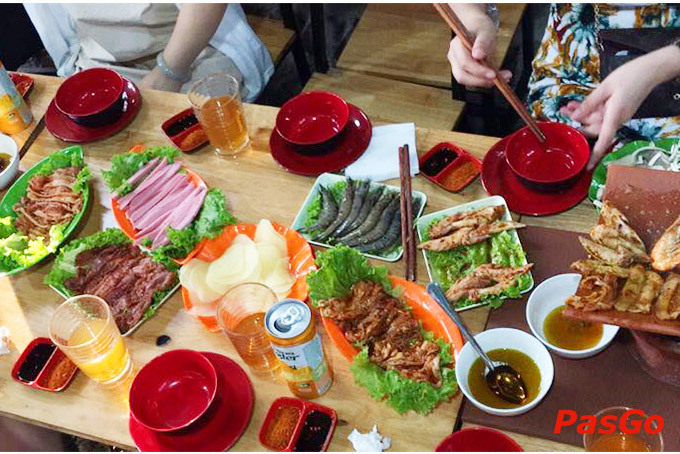 You should go to this restaurant to enjoy grilled lobster with delicious cooked shrimp head. Roasted crab dishes or ginger steamed squid here are also frequently chosen by tourists. To be sure about the price and avoid the frustrating after eating. You should check the information of the price and negotiate before ordering. 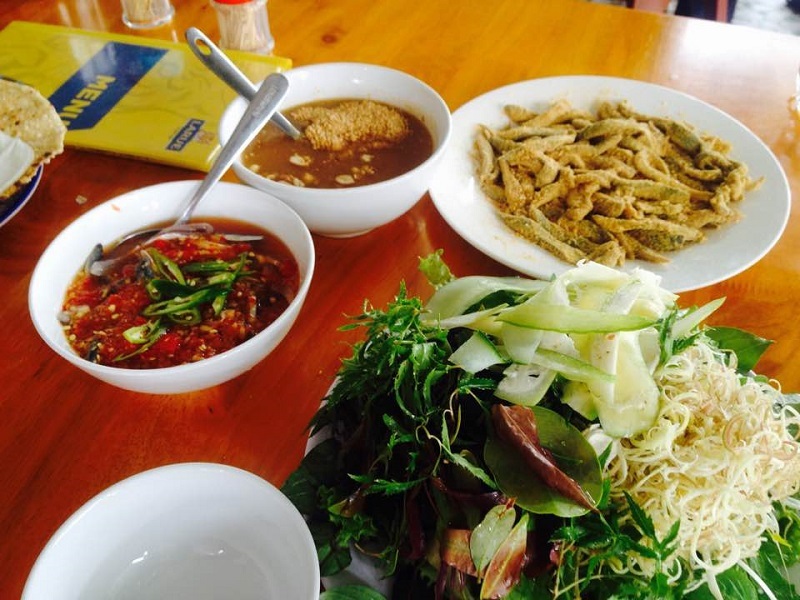 On the way back to Da Nang you should visit the fish salad bar, fish hotpot Thanh Huong. Just past the Nam O Bridge located on the right hand side of the most famous dining address in the South Sea. 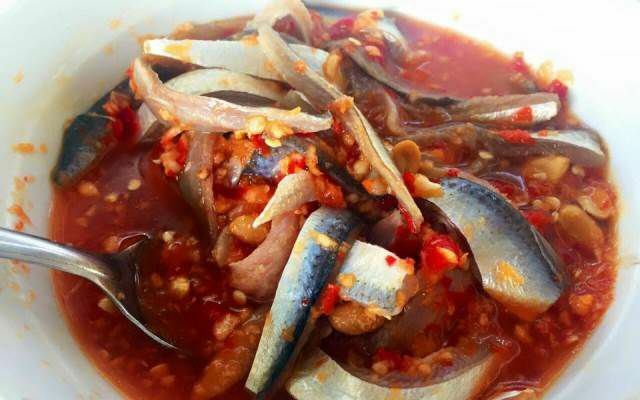 The herring fish and hotpot salad here can be called both excellent and affordable. 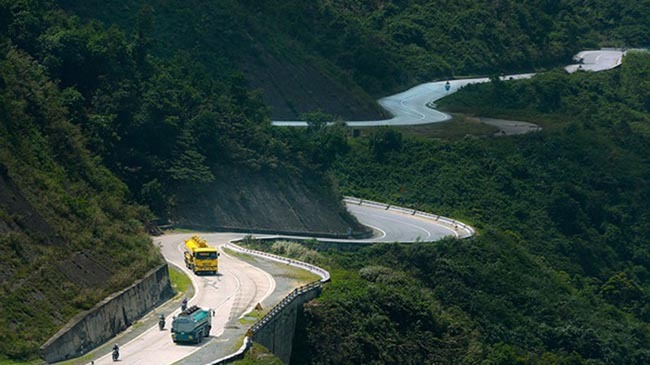 Hai Van Pass 20 kilometers long is one of the most dangerous passes in Vietnam with death turns. Since the current vehicles mostly moves through Hai Van Tunnel, Hai Van Pass is quite sparse and deserted, you just need to hold your hand firmly and run at a moderate speed to watch the scene while ensuring safety. For me, Hai Van Pass is an enchantment that make me want to come back more and more. Fascinated by the beauty of the small waterfalls that leaked out from the mountain, for the beauty of the goats straying down the road, and the fascination of an elbow just crossed.